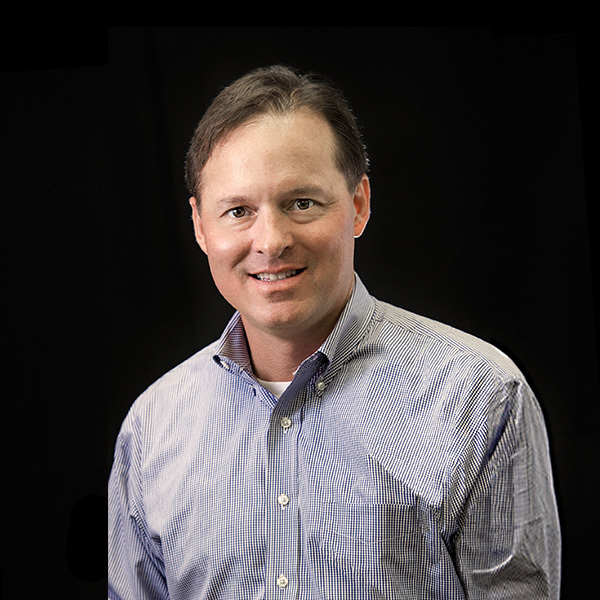 Michael has been with M&P Specialty Insurance for over 19 years. Over his time here, Michael’s business development skills, insurance experience, and niche industry has helped make M&P Specialty one of the leading insurance brokers in the Crane and Rigging Industry. He serves Crane and Rigging, Structural Moving and Millright clients nationwide. Michael has completed the crane operators’ course through The Crane Institute of America and is currently serving on the Council of Litigation Management.